Virgin Mobile in the US have announced a new pre-paid Android smartphone, the Kyocera Event, and the handset will be available for $79.99 without the need to sign up to a lengthy contract. 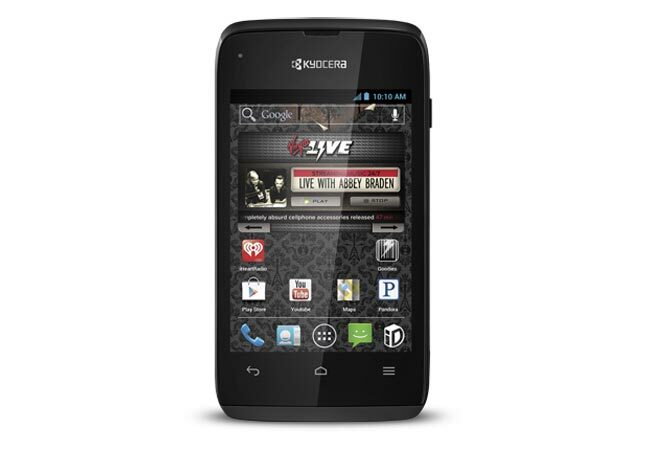 The Kyocera Event features a 3.5 inch HVGA IPS display and is powered by a 1GHz Qualcomm Snapdragon processor, it also comes with 512MB of RAM And 4GB of built in storage, plus it features a microSD card slot. Other specifications on the Kyocera event include a 3.2 megapixel rear camera with an LED flash, and the handset comes with Android 4.0 Ice Cream Sandwich, you can find out more details over at Virgin Mobile.